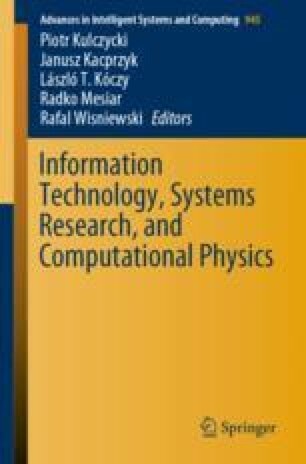 This paper provides description of graduate work by Łukasz Dragan, that was conducted and supervised by Anna Wróblewska. This work was made with cooperation of Allegro team, that provided business case and the valuable dataset of 20 thousands product articles available through the platform https://allegro.pl/artykuly. The work was conducted as Anna Wróblewska was an employee of Allegro and after that during cooperation as a research advisor from Warsaw University of Technology. The work was also partially supported as the RENOIR Project by the European Union’s Horizon 2020 Research and Innovation Programme under the Marie Skłodowska-Curie grant agreement No. 691152 and by Ministry of Science and Higher Education (Poland), grant Nos. W34/H2020/2016.